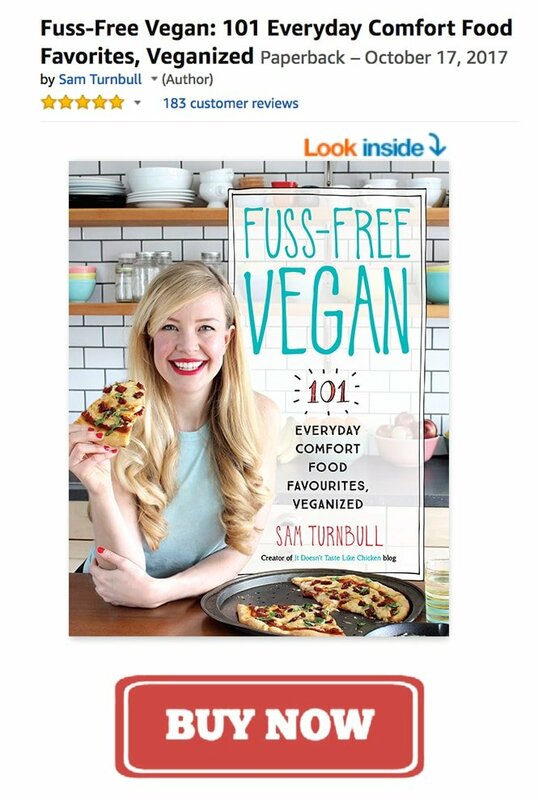 On the 2nd day of giveaway my true love (Sam) gave to me, Veganomicon cookbook!!!!!! This is the 10th anniversary edition of Isa Chandra Moskowitz and Terry Hope Romero cookbook Veganomicon. Jam-packed full with more than 250 recipes, this new edition comes with a fancy new cover, 25 new recipes, and a ton of beautiful photos! Veganomicon has been a staple for vegans for the last 10 years. There are so many recipes in this massive hardcover book that I don’t even know where to begin. I’m drooling all over the Sun-dried Tomato Dip, Tofu Po’ Boy (pictured below), Banana Nut Waffles, and Smlove pie. And apparently people are excited by the new additions of kale recipes, hahaha! Oh vegans. 2 lucky winners will each receive a Veganomicon 10th Anniversary Edition cookbook. This contest is open to US, and Canadian residents. 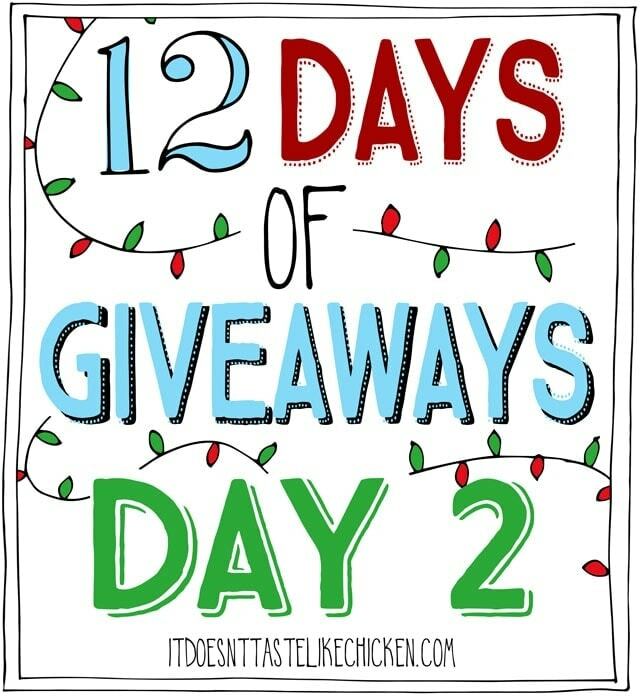 To see all 12 days of giveaways click here. Previous Post: « Pacifica Vegan Beauty Giveaway! I can’t seem to enter the contest…tried for 2 days! Help!! !